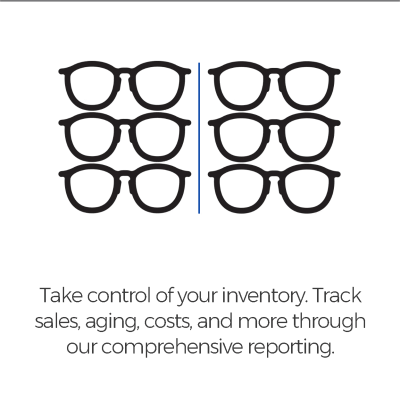 FlexInventory™ is the first business tool for optical inventory management dedicated to more efficiently managing optical inventory while delivering measurable results. For those who are interested in an inventory management only tool, FlexInventory™ is a cost conscious program that delivers the same full bodied inventory features as FlexOptical™. From the initial frame purchase order to physical inventory reconciliation, FlexInventory™ makes inventory management a breeze. Just some of the extensive features include: full interface capability with FramesData SPEX UPC, barcode scanning for ease in inventory management, physical inventory reconciliation, sales reporting, re-order reporting, aging reports, and planogram compatible. 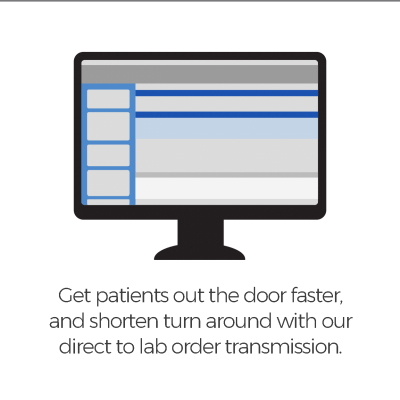 Inventory can be received in one location or can be targeted for multiple locations. Take a look at the features and benefits of this powerful inventory management tool. FlexOptical™ uses UPC technology to create fast, efficient product identification that maximizes automatic input of all inventory details and ensures complete data accuracy. 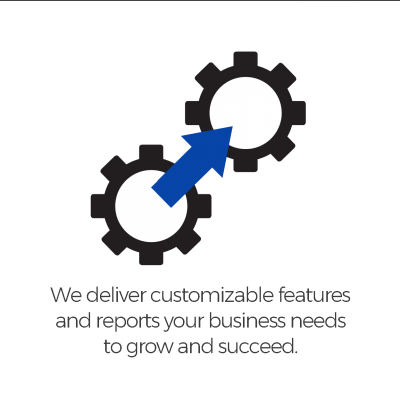 Powerful reporting tools allow you to make informed decisions about sales and inventory processing based on daily operations and long term forecasting. 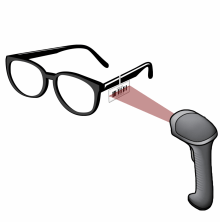 FlexOptical™ includes an important tool for maintaining the ongoing integrity of your inventory. A critical part of the inventory management process is to periodically perform a physical count of the product, then compare and reconcile this count with the inventory status reported by the software. Without a periodic reconciliation, data entry errors and losses due to theft or other causes remain undetected. The result is degradation in the accuracy and value of the inventory.